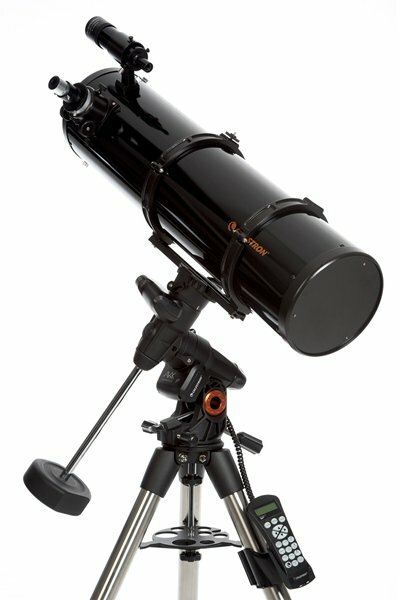 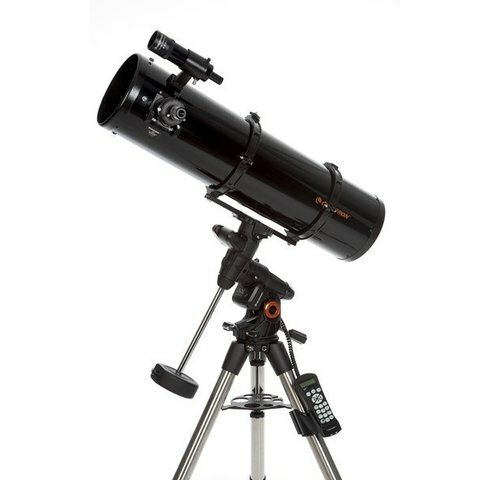 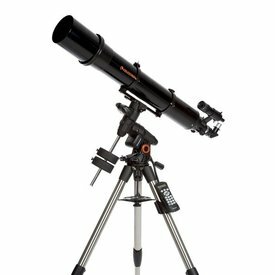 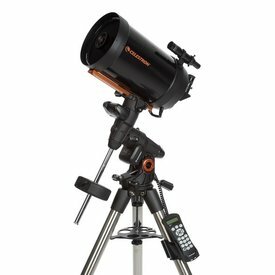 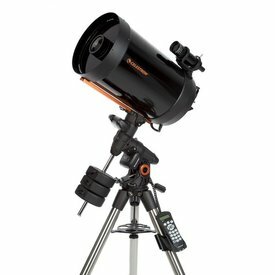 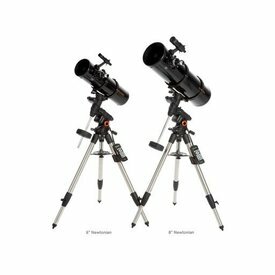 Large aperture at an affordable price, CELESTRON'S Advanced VX 8” Newtonian provides 78% more light-gathering abilities compared to the 6” model. 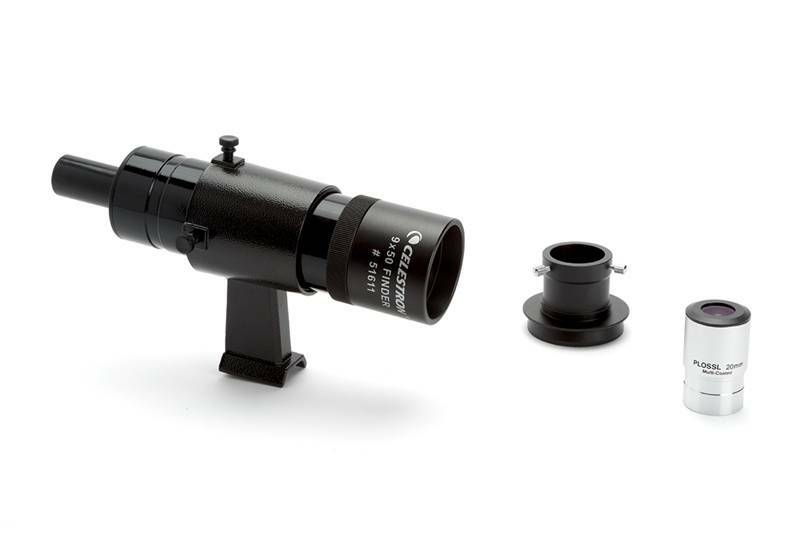 The parabolic primary mirror minimizes spherical aberration to produce a sharper image near the edge of the field of view. 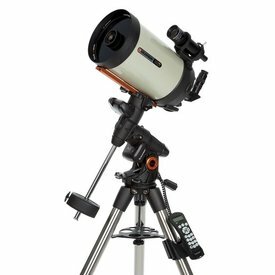 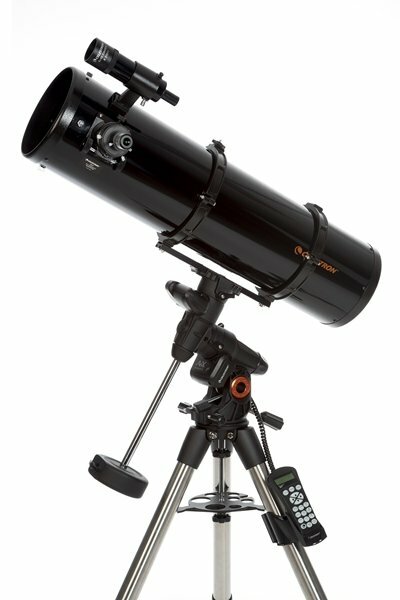 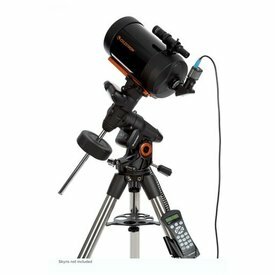 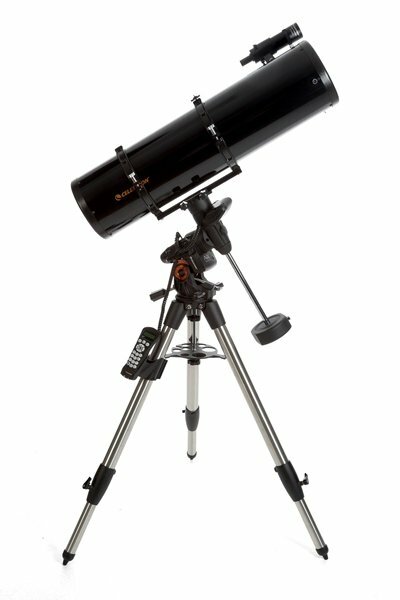 This scope is great for intermediate visual observers and beginning astroimagers looking for a large aperture with lots of light-gathering power. 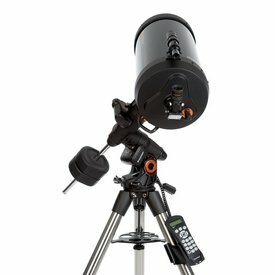 As you grow in your hobby, you can continue to enjoy all the high-level features of the Advanced VX.